The time for the next Galaxy smartphone from Samsung is right around the corner and pictures of the upcoming flagship device start showing up on the internet. 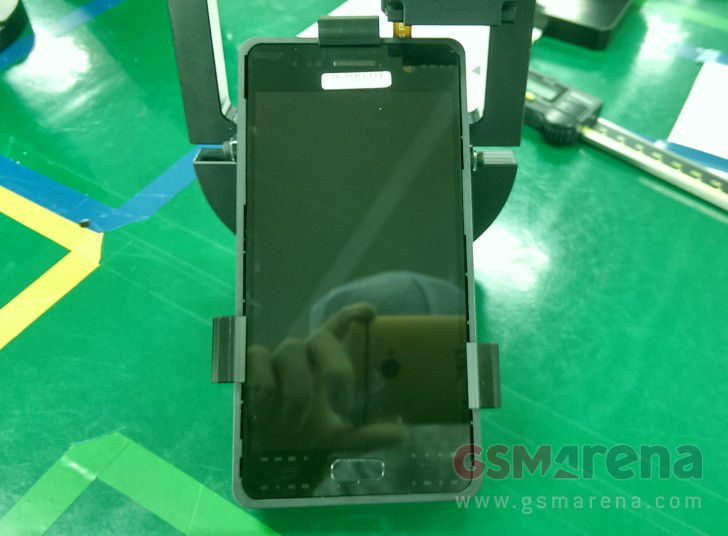 These are the first images of the alleged Samsung Galaxy S7 that have appeared and we can see they were probably taken inside a Samsung facility… with an HTC One. The top bezel holds the front camera and the usual sensors of the device, while on the bottom the home button is still there as in the past Galaxy smartphones, and also the usual multitasking and return capacitive buttons. As far as specs go, the upcoming Samsung flagship will reportedly sport a QHD display, same as its predecessor. Powering it is the Exynos 8890 chipset, but there will probably be a Snapdragon 820 version as well. Also it allegedly sports 4GB of RAM and 64GB of internal storage, and we’ll hopefully have a 128GB version, too. 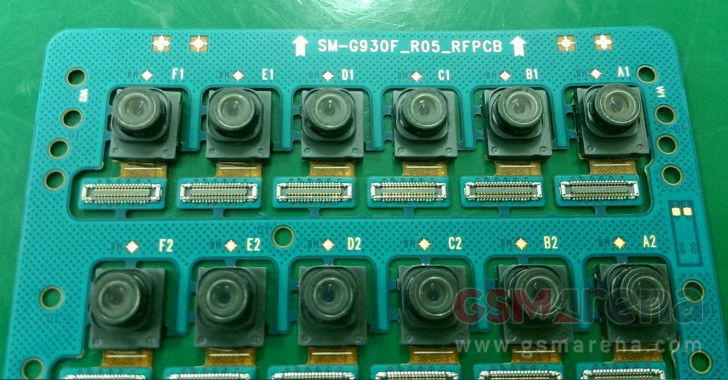 Benchmarks indicate that the device’s camera will go down to 12 megapixels, but the front-facing one remains at 5 megapixels. Samsung is allegedly giving the official announcement on February 21, so we’ll have to wait a few weeks still to see how accurate these leaks are.